Not sure what changed, but food was not as good as it used to be. Plus Aircon was not set on right temperature, we were sweating. Probably we were the only guests there and they don't want to. 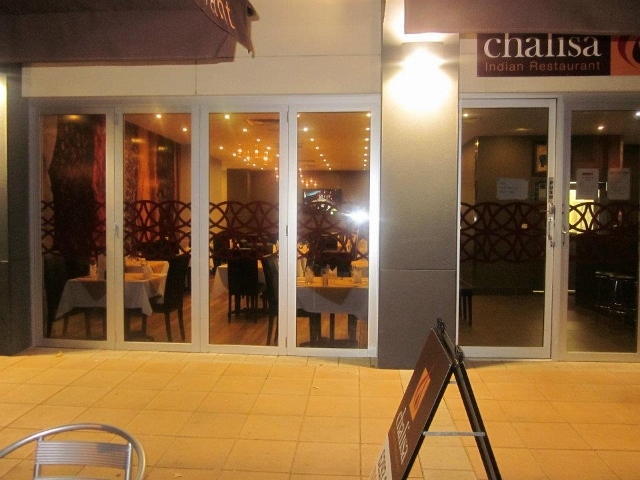 We go to Chalisa frequently and have been going there for many years because the food is great, the service is friendly, and the prices are good. However, the service has gone downhill. We could hardly understand what the waitress was saying as she had a strong accent and just mumbled all the time, and she was unfriendly and unhelpful. I wouldn't rush back there. 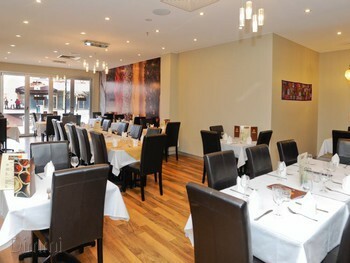 This restaurant is my husbands favourite and we always try to go there a couple of times a year. 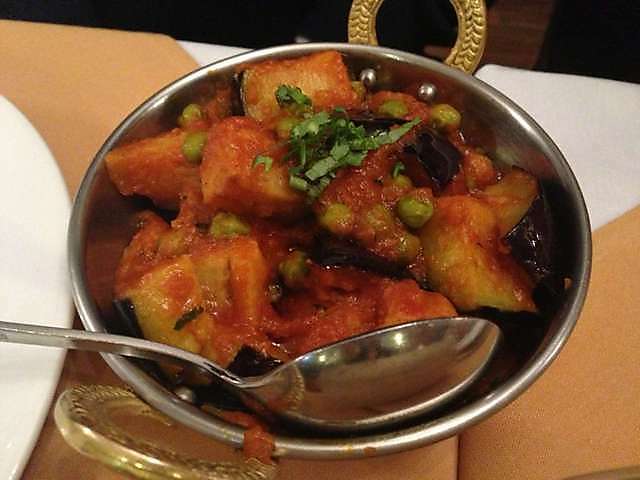 Neither the service nor the food have ever disappointed. Prices very low due to 30% discount. 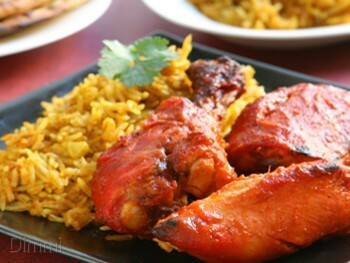 Very reliable local Indian restaurant. Never been disappointed! Enjoyed the food, it was delicious, the young lady waiting on us could have been a little more personable, no conversation and just brought food to table and put down. Very quiet on the night we went to celebrate our wedding anniversary so the atmosphere was a bit flat but the food and service was excellent. 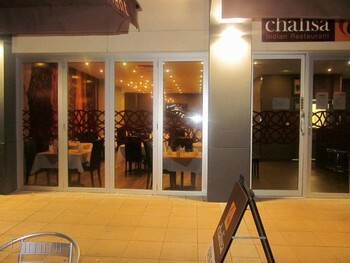 A Class ACT Chalisa Restaurant serves a long list of fine traditional Indian fare right in the heart of Canberra. 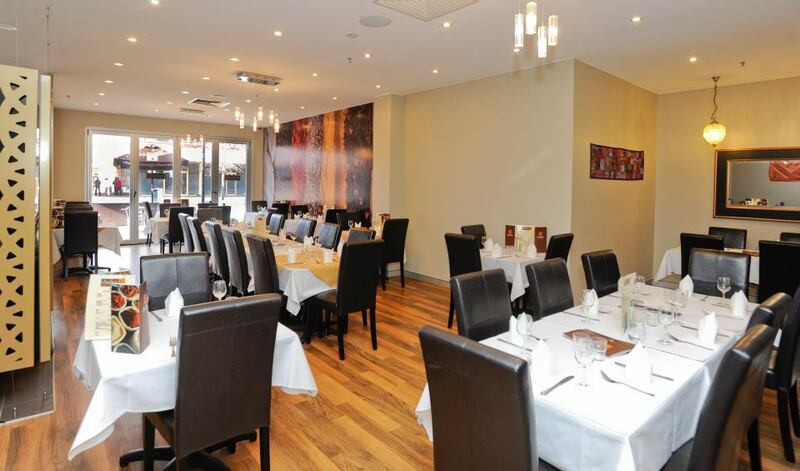 The restaurant offers Eastern and art deco decor, establishing and relaxed atmosphere which is ideal for a casual meal with friends and family. The menu features tandoor dishes and flavours from Northern Indian cuisine. 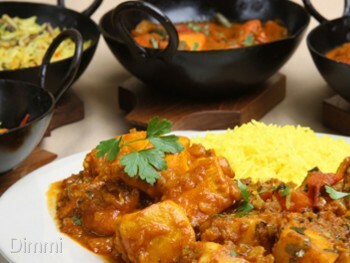 Think chicken tikka, chicken kebab, vindaloo, home made paneer and delicious kormas. Dining here is a unique and relaxing experience and the tasty food will have you visiting again and again. 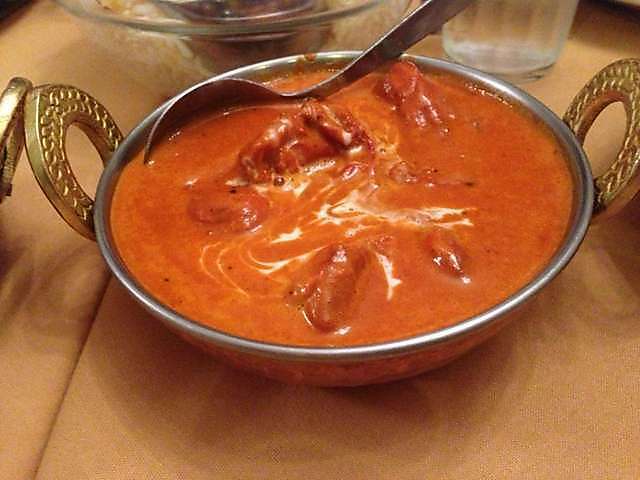 Best Dish: butter chicken.